RAM! A global sign for massive and vigorous pick-ups with an 8-cylinder core. With a scale of 1:50, this pick-up demonstrates its true splendour and functionality. The bonnet, doors and boot lid can be opened. 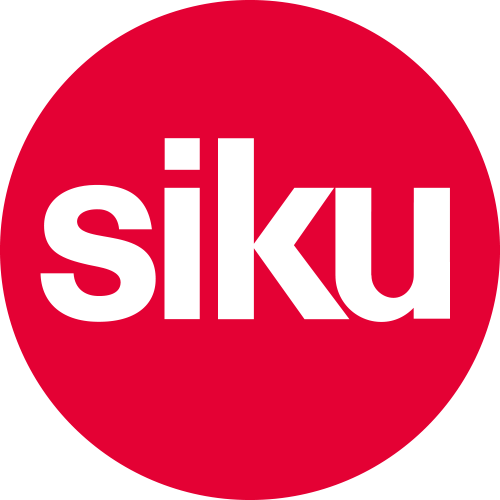 The latest innovation from SIKU is in the wheels. For the first time, they are removable, enabling a servicing or accident situation to be re-enacted in the children’s room. The police version is decorated with a typical round light and conspicuous printing.